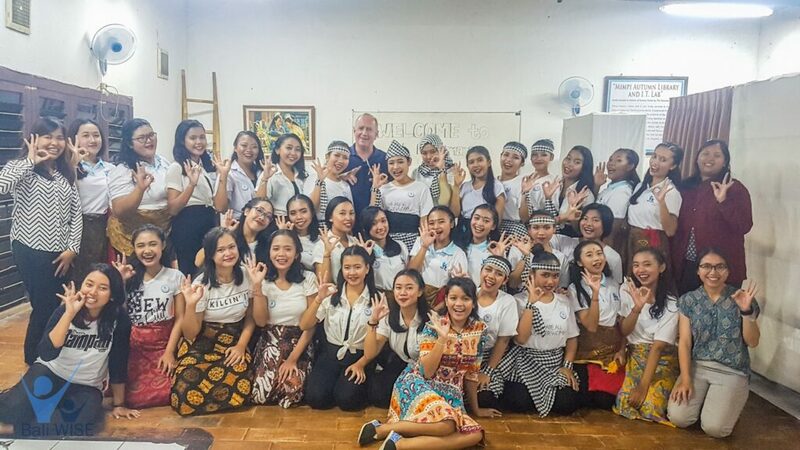 On Thursday, September 28, 2018, Bali WISE staff and students had the special event to recall. The Intake 37 students held the Art Performance Show at Bali WISE Campus. They were divided into 4 groups who brought their own performances. The theme was Strong Woman and Creativity. 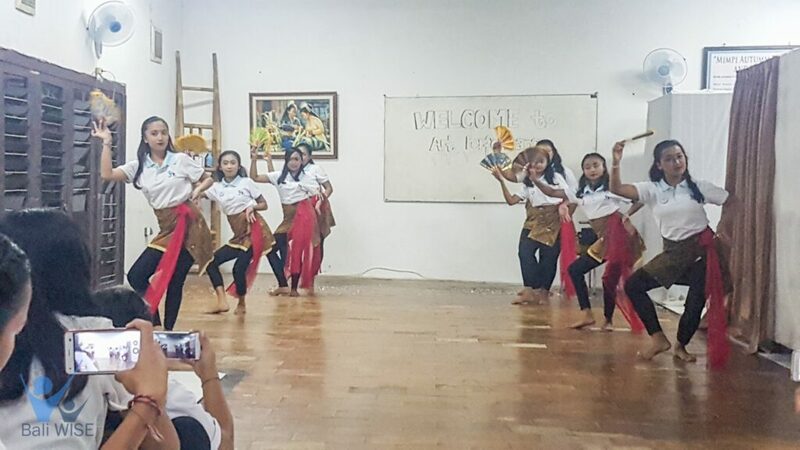 Each group showed the some types of performance such as singing, dancing and acting. They were shown in the traditional and modern ways. It focused on how they delivered the message to be strong women and stay creative on any things they do. Besides, they also brought the reminder to love the tradition in arts. Both the students and audiences enjoyed the show. 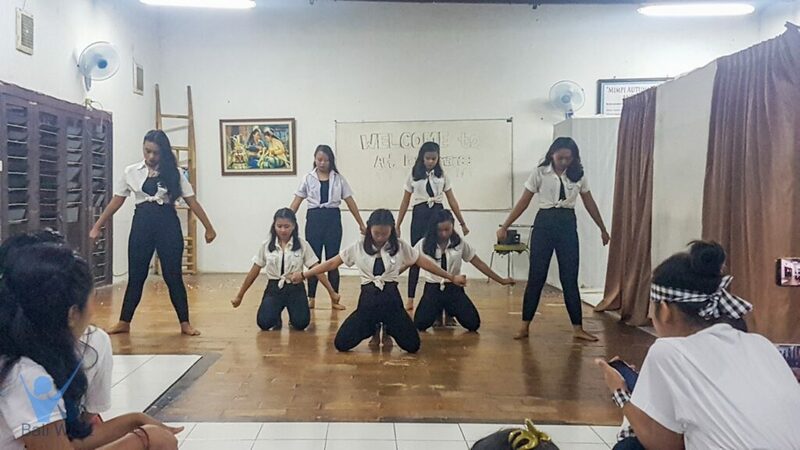 The big applause was brought up to all the groups with their spirit and wide creativity in performing it.